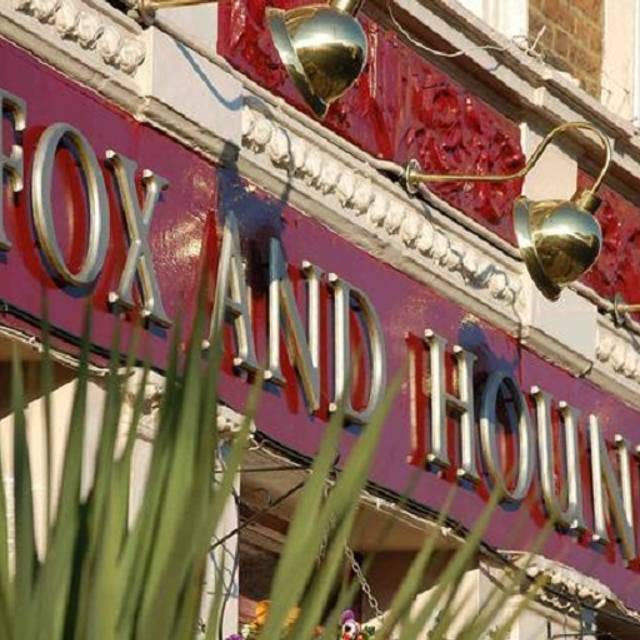 You must make bookings at least 5 minutes in advance of the time at The Fox & Hounds. 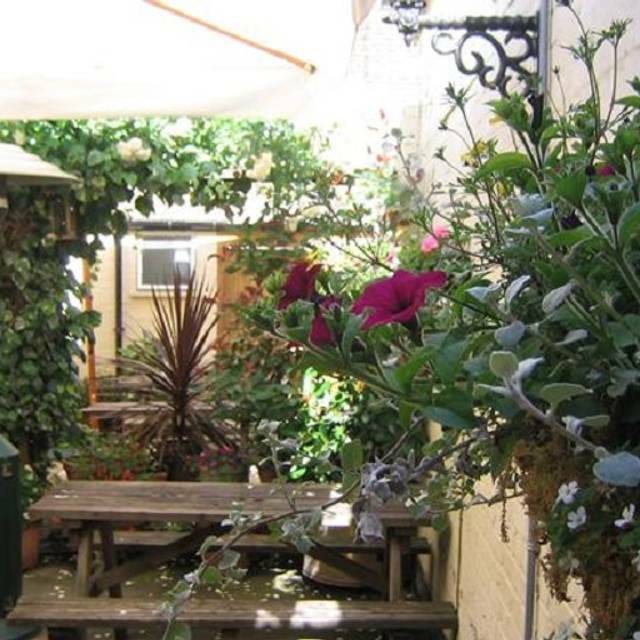 We can take bookings for larger groups (up to 30 for drinks, up to 20 for dinner) in our 'cottage' area. Please call for more information. 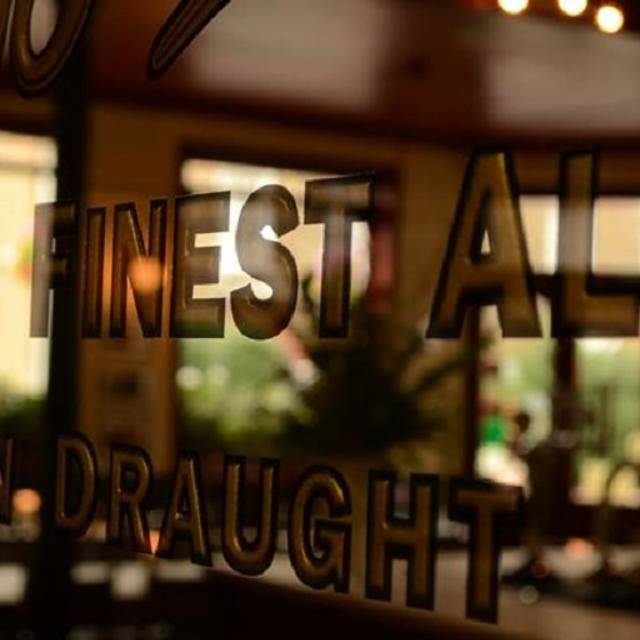 We have been at The Fox and Hounds since 2000 and we pride ourselves on remaining true to the traditional sense of the term 'gastropub' with equal attention paid to 'gastro' and 'pub'! 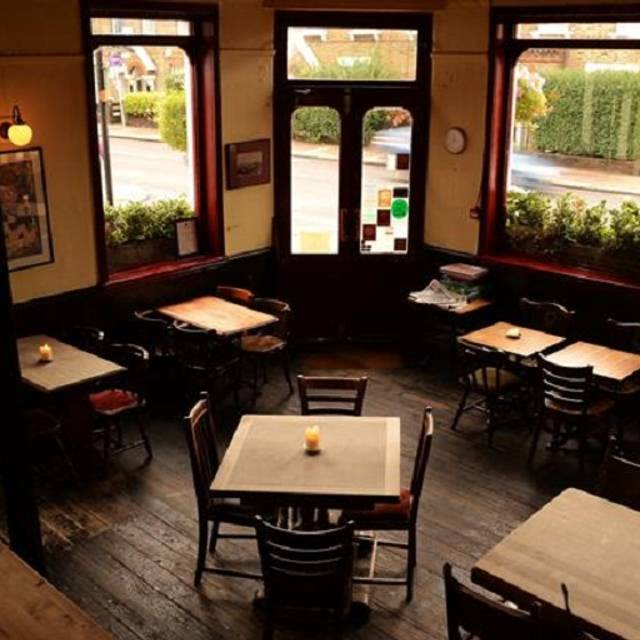 We have a regularly changing Mediterranean menu with daily specials, an international wine list and a full range of beers, including 4 real ales on tap at any one time. Please call if you would like to book at table. We can also cater for parties of up to 30 people in the 'cottage'. 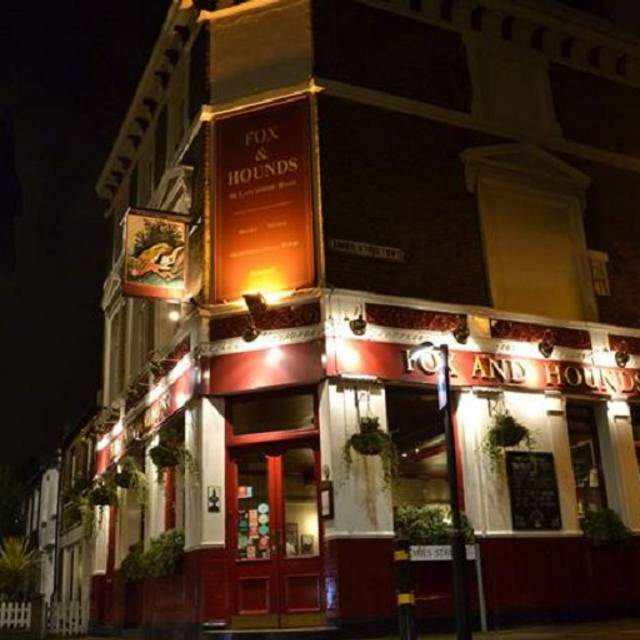 We had never been to the Fox and Hounds before but were very pleasantly surprised how well run it was - all the staff were delightful and helpful, the food was delicious and the servings generous. And the house wine was good too. Highly recommended - we could even park nearby. Perfect Sunday lunch with the family . The service was friendly and efficient and the food delicious . The staff were very attentive. Excellent menu suitable to all 6 of us. Good choice of beer. Will definitely go back. Lovely experience as always at the Fox & Hound. The only thing I’d ever mark them down on is value as it is expensive for pub fare but it doesn’t detract away from the experience and we’ll definitely be back. Food and service were excellent. Best pub food in London... period! Happy to have this pub locally as I come here almost every other weekend. Great for family on weekend lunches. Sunday roast is also great value. Had Sunday lunch with a family group. 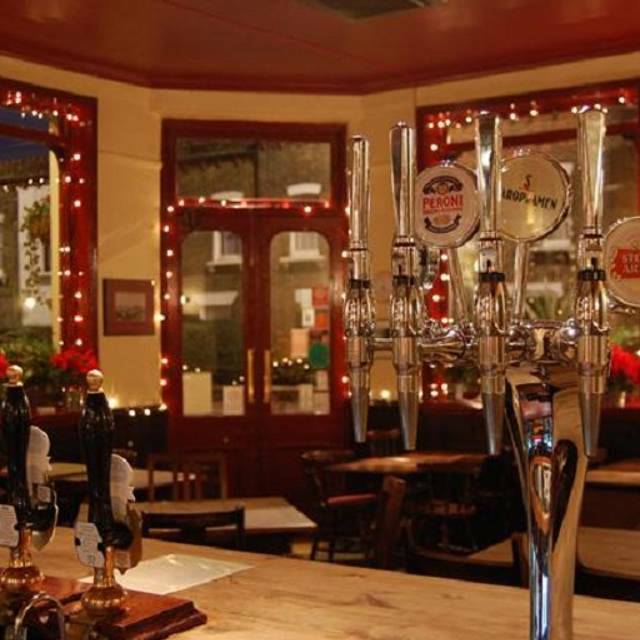 Great pub atmosphere and really friendly efficient service. Sunday roasts were delicious, good wine list. Really enjoyed a relaxing meal. Would recommend highly. Our local - food and service always good, friendly staff and customers. Lovely local pub with excellent food. They were showing the rugby and we asked to be in front of a screen and they made sure our table was well placed which was good. The food at the fox and hound is incredible, definitely if you consider it is a pub. I love the Sunday roasts. I’m always excited to eat there and I’ve never been disappointed by meal or the experience. My favourite pub in London. Great good, but still a proper pub. Staff always delightful and a great atmosphere. Always a fan of the Sunday roast, and the great team. Would highly recommend. As always staff were lovely and really helpful. I’m never disappointed with the food here! 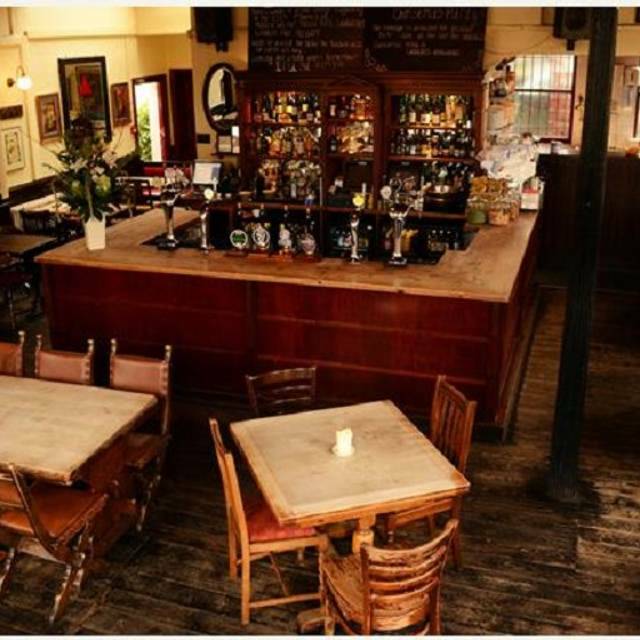 EveryTime I take someone who hasn’t been before They always say what a fantastic pub- it’s an absolute gem. This place was recommended to us so we had high hopes. On the plus side we loved the ambiance - very cosy - and the service was excellent also. However, it was let down by the food. Two of us ordered a buffalo mozzarella and tomato salad with pomegranate seed/pine nuts etc. which sounded very nice. However, when it arrived - despite looking beautiful there were no tomatoes and instead we got figs, with neither of us like! We complained and the waitress said that 'sometimes the chef changes it' but that no-one had updated the menu. She took our plates away and swapped the figs for tomato - which turned out to be one quartered hard 'orange' coloured tomato, with no dressing - not the nice ripe red Italian vine tomatoes we had imagined. And certainly not enough for the generous service of mozzarella. Plus by the time we got it back my husband was halfway through his starter while we just sat there. He had the hot smoked salmon and said it was 'average'. Mains were reasonable - and my monkfish was excellent, but the damage had been done. This was compounded when we ordered coffee and a dish of profiteroles to share, to be told they had 'no coffee' as their delivery hadn't arrived! What wrong with going to Tesco?! All in all a rather disappointing experience - especially as they include 12.5% service charge as standard. We could have removed it, but the service itself as very good and it wasn't the waiting staff's fault! Just wanted to say huge thank you to the team at the Fox and hounds‘s for being so lovely and accommodating. I have recently broken my leg and they couldn’t have been more helpful on what was an exceptionally busy night for them. The food is always excellent and the service is great there highly recommended!! Went here for new years eve 2019 and booked a table for dinner only. We were seated in a cosy corner tucked away which was perfect as we weren't there to drink/party. Food menu was slightly limited but appreciate it's a busy night for them, and we were very happy with what we did have. Really lovely festive atmosphere but not chaotic or unpleasant. Staff were very pleasant and perfectly attentive, not imposing but there when we needed them. Food came quickly and after this first visit would definitely go back here again. Excellent food, lovely staff, great local pub, we shall be using it again. Great tasty food, lovely traditional pub vibe. Shame seating is limited to 2 hours as we would have loved to stay longer but given how popular they are it makes sense. More of a restaurant than a place to just sit and have drinks. Had a tasty meal. We were seated and served quickly. Service was friendly. The pub was lively. A very good gastro pub overall. I'd return. What a lovely pub. Nice atmosphere. Nice people and lovely food. my roast chicken was overdone - the meat was very dry. the accompaniments were also a little bland (potatoes/parnips/carrots were done very simply). It was really cool, very authentic, the staff is polite and cool. Good food and beer. 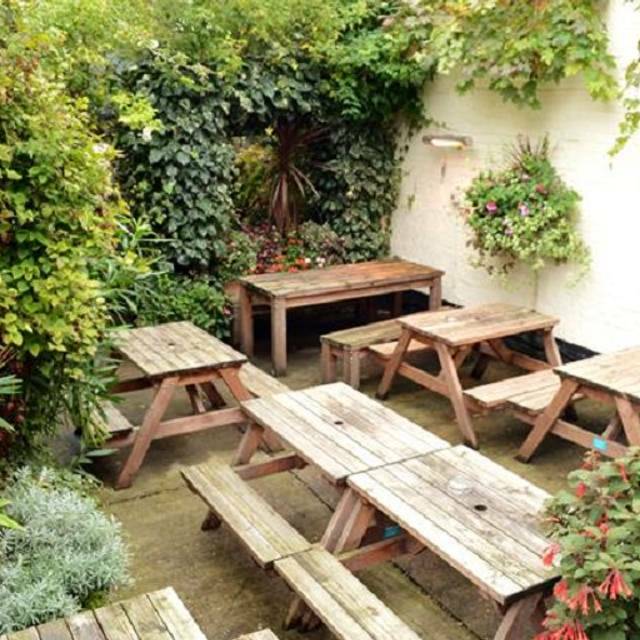 We've been to this pub a few times now for Sunday lunch as it's got a great atmosphere and does a lovely roast. This time most of us had roast beef, which was absolutely delicious. Other options weren't as great, and the puddings were a bit disappointing, but overall we'll look forward to coming back. Decent Sunday lunch. Great chicken, beef. The risotto was great. Too many carbs though, swede,carrots and parsnips. Some greens would have been nice. Decent wine selection. Good service. Nice relaxed vibe. It’s my local restaurant. I love it. Friends I take their comment how good it is. The staff are magic, the food great. Highly recommend it. The standard of the food is well above what you'd expect from a local pub, seriously tasty. Very friendly staff with quick service. Recommended. As always.....great food and a chilled environment for a nice dinner or lunch. 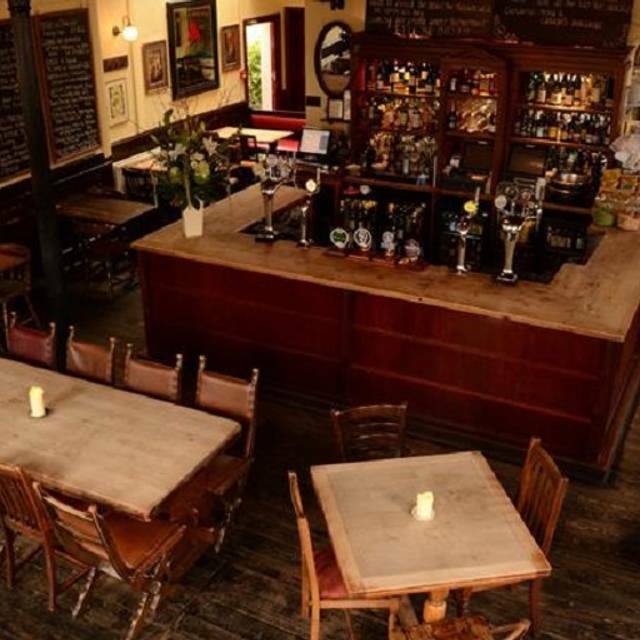 We like the F&H because its got a lively atmosphere, but never too much on the weekends. Delicious Beef Roast! We'll beback soon!! Absolutely love the Fox and Hounds. The food is always outstanding, the fact that the kitchen doesn't have a single microwave is testament to how well run the kitchen. The staff are always friendly and actually have personality, in London that can be hard to come by. We love coming here and will continue to for many years!! !